SLS3: It is time to pick a winner! It is time to pick a winner! The Ironman Hawaii is just around the corner (10.13.2012) and we want YOU to pick the Men`s winning time. 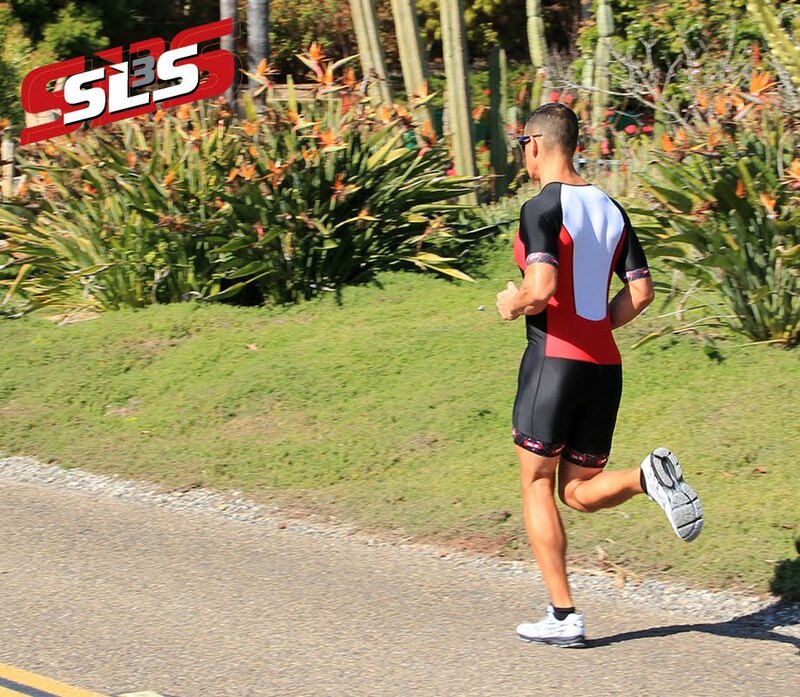 Whoever comes closest will win a FREE pair of SLS3 compression socks. Please post your winning time on our Facebook Page until Friday 10.12.2012. The winner will be notified on Monday 10.15.2012. In the event of a tie we will randomly choose a winner.